The Haunted Bookstore - TONIGHT!! Join us on October 30th at 6 p.m. for a Halloween party at Librairie Drawn and Quarterly. Come get tricked! Come get treated! 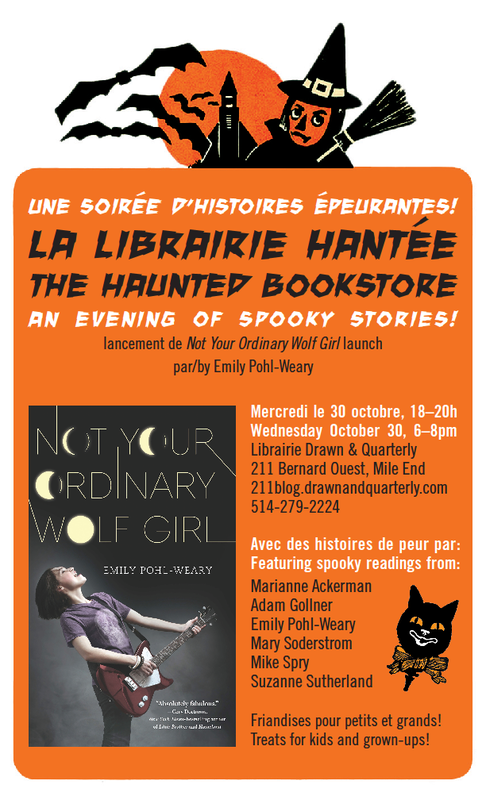 Enjoy the spooky décor, celebrate the launch of Emily Pohl-Weary’s book Not Your Ordinary Wolf Girl and listen to scary readings about monsters of a feminine persuasion from Emily Pohl-Weary and Suzanne Sutherland’s new books. They will be joined by special guests Mike Spry, Adam Leith Gollner, Marianne Ackerman and Mary Soderstrom! Award-winning author Emily Pohl-Weary is a founder of the Toronto Street Writers, a free writing group for inner-city youth in the neighbourhood where she grew up. Pohl-Weary has published five books, a series of comics, and a literary magazine. Her biography of her grandmother Judith Merril, Better to Have Loved (co-authored with Merril), won the Hugo Award and was shortlisted for the City of Toronto Book Award. Suzanne Sutherland is a Toronto-based writer. 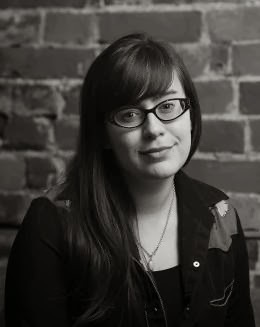 Her short fiction has appeared in various magazines and literary journals such as Descant and Steel Bananas, and she is the co-founder of the Toronto Zine Library. When We Were Good is her first book. 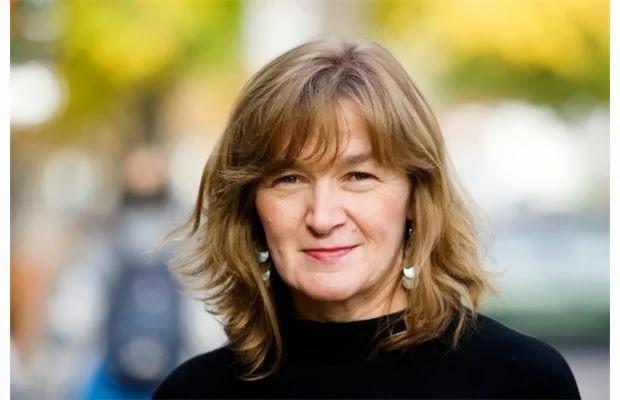 Marianne Ackerman: playwright, novelist, journalist, Marianne has an MA in drama from the University of Toronto and a BA in political science from Carleton. 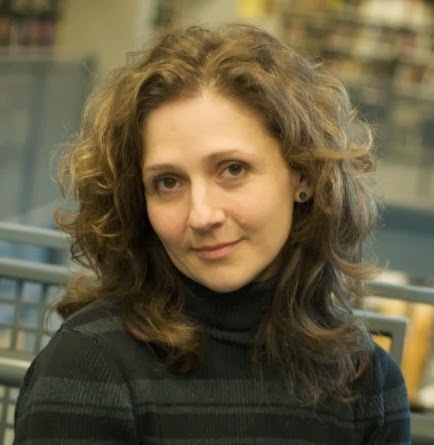 She founded Rover in 2008 as a platform for good critical writing and comment on the arts. 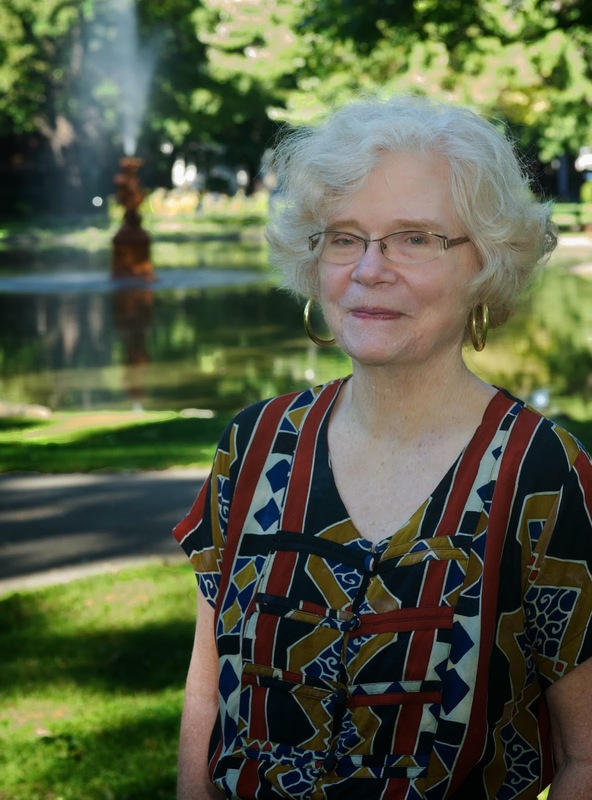 Mary Soderstrom was born in the United States, but moved to Montreal when she was 25 and is now a Canadian citizen. Her articles have been published in the New York Times, San Francisco Chronicle, Plant and Garden and the Globe and Mail. 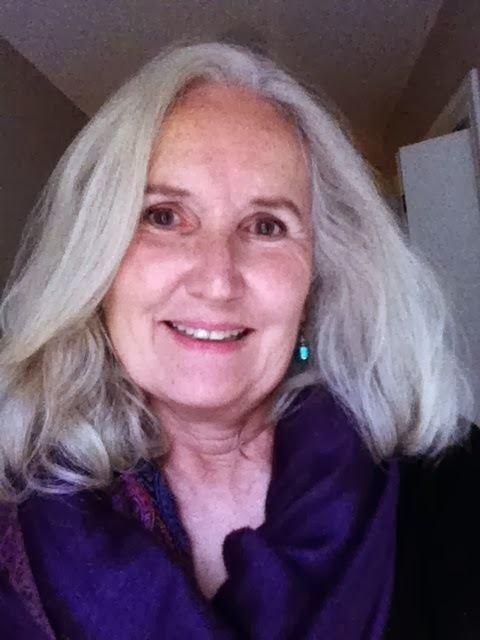 She has published works of both fiction and non-fiction, including novels, short story collections, children’s fiction and books dealing with nature and the environment. Her book Green City: People, Nature & Urban Spaces was selected as one of The Globe and Mail’s 100 Best Books of 2007. Her new book, Desire Lines, will be launched here at the bookstore on November 6th. 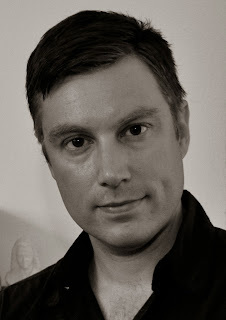 Mike Spry is the Editor-in-Chief of The Barnstormer and co-host of Kaufman & Spry. He's the author of JACK (Snare Books, 2008), which was shortlisted for the 2009 Quebec Writers’ Federation A.M. Klein Prize for Poetry, and he was longlisted for the 2010 Journey Prize. 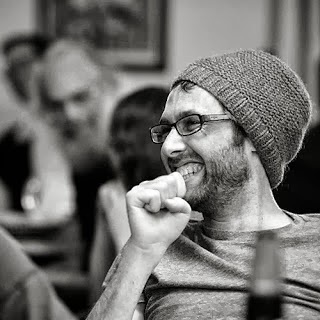 His most recent work is Distillery Songs (Insomniac Press, 2011), which was shortlisted for the 2012 ReLit Award. Bourbon & Eventide is forthcoming from Invisible Publishing in the spring. Summer Literary Series event recap!! We had QUITE the spread of books to go along with our Summer Literary Series event the other week, for which we were joined by some of our favorite writers from both near and far! It was too extensive a spread for just one camera angle, in fact! The Summer Literary Seminars program is a Montreal/Concordia-affiliated tri-continental writing workshop that's been around for more than a decade now. Melissa Bull, our lovely hostess for the night, read an essay she had published about the program, promising that SLS is an absolutely amazing way to improve your writing, although it won't do much for your relationships. Which is a fair trade, in OUR opinion! SLS founding director Mikhail Iossel read a topical piece about his reaction to Alice Munro's Nobel win, for which he was also sure to congratulate us, as a country. You're welcome, Mikhail and the rest of the world! DULY NOTED. This fella was only our bookstore cat for maybe ten minutes, but you know. Baby steps. Ann Ward then did us the honor of reading probably the grossest story we've ever heard at a D&Q event, which we all obviously loved. Finally, regular D&Q reader Mike Spry read a powerful story about a monkey that I'm fairly certain was a metaphor for something. Thanks to everyone for an excellent night! All Hallow's Eve is fast approaching! To get yourselves in a spooky mood, why not seek a little literary help? We've rounded up a slew of scary stories for all ages, which are bound to terrify, or at least cause some shivers. The Monstrous Book of Monsters (Libby Hamilton) even has a roving googly eye! Who wouldn't want to get to know Fungus the Bogeyman (Raymond Briggs)? Look at that face! This book still terrifies some adult friends of mine, but is technically intended for kids: The Witches, by master storyteller, Roald Dahl. Anya's Ghost (Vera Brosgol) is a gorgeous graphic novel about what life is like when your new best friend has been dead for a century! 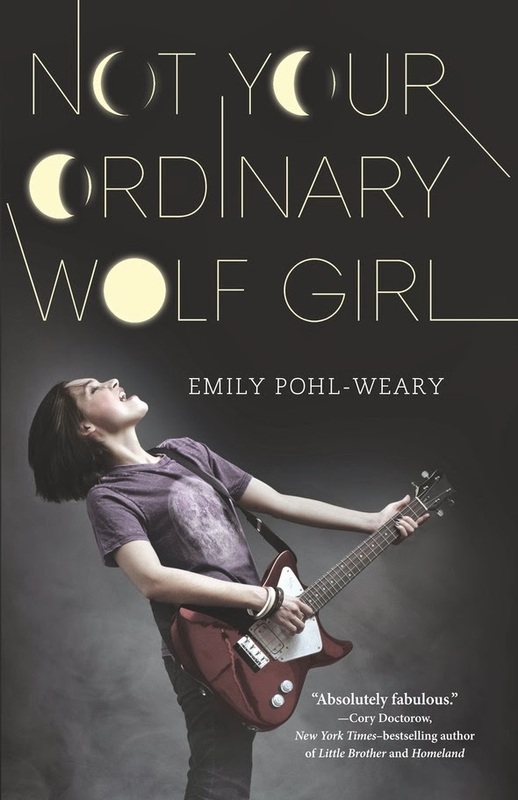 No Ordinary Wolf Girl is Emily Pohl-Weary's new book about a young rockstar who just might have a toothy supernatural side to her... Don't forget that Emily will be at the store on October 30 for our Haunted Bookstore event! Two classics by Neil Gaiman, one of our favourite supernatural story writers: The Graveyard Book and Unnatural Creatures. Ghosts and Ruins (Ben Catmull) will satisfy your craving for dark and creepy, yet beautiful drawings of - you got it - ghosts and ruins! All the pulpy zombie and ghost stories you could ever desire in these handy collections! These Ghost Stories from the Everyman's Pocket Editions are less pulp, more "master storyteller", including chillers from Stevenson, Borges, Bowen, Nabokov and Welty. Who wouldn't want a book of verse with such a bloody front cover?! Did you even know that "murder poems" was a genre? Well now you do. Richard Sala's Delphine is a deliciously creepy graphic novel treat! Penguin's Red Classics series is always an excellent choice for those who seek classic, yet lesser-known horror stories. Elizabeth Gaskell's Lois the Witch and Ambrose Bierce's The Spook House are merely two offerings from this series. Penguin Horror offers two creepy story collections, with fittingly gross cover art: The Thing on the Doorstep (H. P. Lovecraft) and American Supernatural Tales (ed. S. T. Joshi). And last but not least, Sherwin Tjia's new You Are a Cat choose your own adventure book, set in the Zombie Apocalypse! Sherwin's having a launch at the store on November 21, but we recommend that you get going on your cat-zombie adventure now! 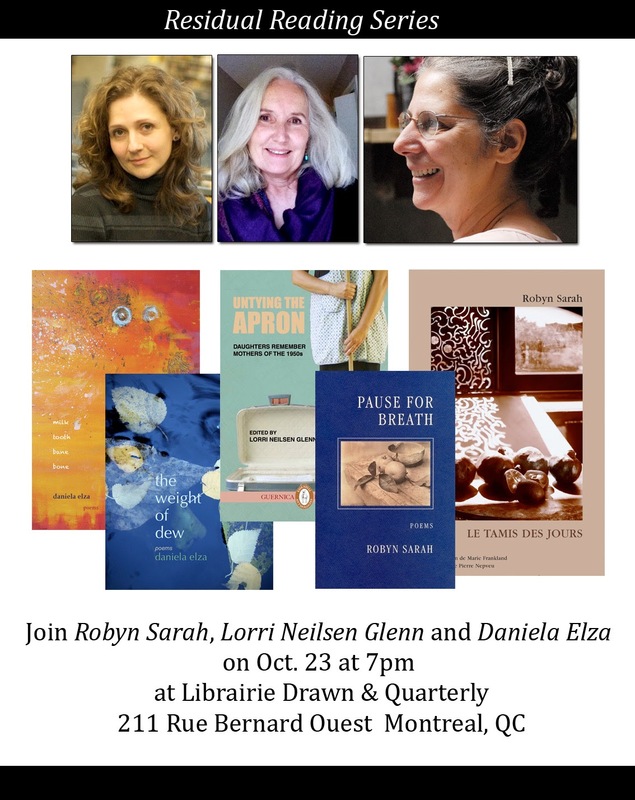 On Thursday, October 17, Librairie Drawn & Quarterly hosted an evening of fiction readings with authors Matthew Heiti (Coach House Books), Rosemary Nixon (Freehand Books), Kelli Deeth (Arsenal Pulp Press) and Dana Mills (Gaspereau Press). First up, Matthew Heiti read from The City Still Breathing. The section he read recounted the story of a Finnish-Canadian family struggling to keep up their farm as well as their decaying relationships with each other. Next up was Rosemary Nixon, reading from Are You Ready to be Lucky? Here she is telling the tale of Rosalind and Harold, an older former couple living in the aftermath of their divorce, as well as Rosalind's subsequent relationship with her seemingly flaky lover Duncan. Also making several appearances was a snowman-biting dog named Wanda. Then Kelli Deeth took the stage and read from The Other Side of Youth, a novel about young adults coming to terms with the fact that adulthood is not all that they expected it would be. The passage she chose to read was about the return of two grown sisters to their parental home during their mother's illness, and the disconnection they all experienced in that environment. Last but not least, Dana Mills read from his sea-faring tale, Someone Somewhere. The principal characters are maritime men who work on a shrimp trawler off the coast of Greenland. After being at sea for so long, they are all susceptible to a phenomenon known as being 'broke-up' - described as a state 1000 times worse than cabin fever. The conditions lead to brawls and all and manner of irrational, aggressive behaviour, as we discovered from Mills' reading! After the readings, everyone stuck around to enjoy refreshments and a visit. A big thank you goes out to all of the folks who came for the evening, as well as to the wonderful authors for sharing their work with us.